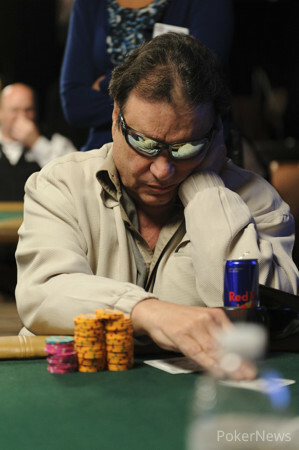 Action folded to "Miami" John Cernuto in the small blind. 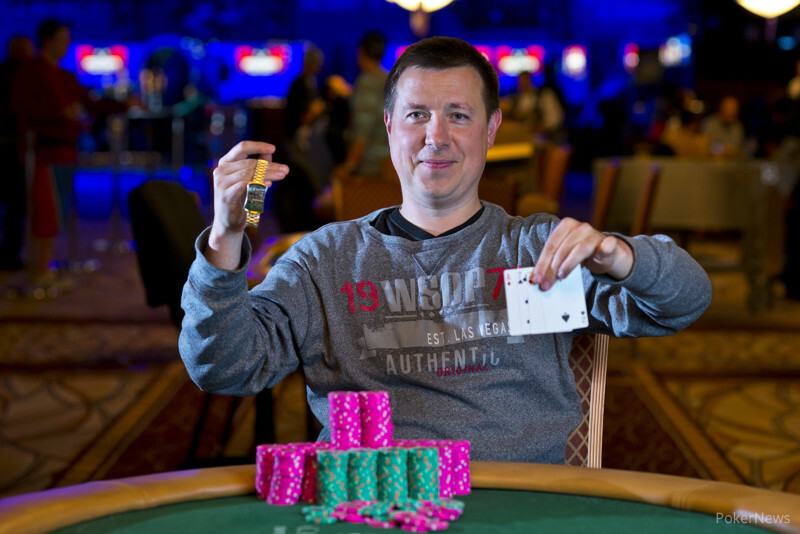 He raised the pot, and Ashly Butler immediately slid out a stack of green chips to indicate he was putting Cernuto all in. Cernuto called. The flop was , keeping Cernuto in the lead with two pair, but giving Butler a low draw and a wheel draw. A on the turn changed nothing. "Just pair the board," Cernuto growled. Instead, the dealer placed the down, which gave Butler a straight and the nut low, eliminating Cernuto in fifth.